The original Karoun Dairies group of companies, now an international presence, supply Karoun Mediterranean cheeses, specialty artisan traditional Karoun all natural cheeses. 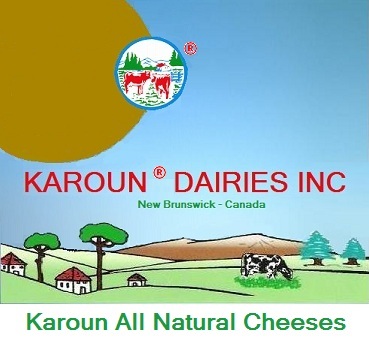 The Karoun dairy group of companies supply superior quality handmade cheeses and all natural yogurts. Karoun all natural cheeses are specialty Karoun Mediterranean cheeses. Karoun all natural cheeses and yogurts are not supplied in the USA under Karoun brand. 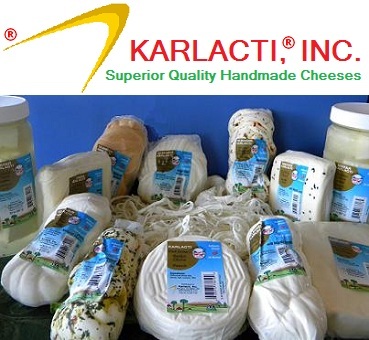 Karoun Dairies Inc in Canada and Karlacti, Inc in USA are the exclusive licensees of Karoun Dairies SAL in their respective countries supplying all natural cheeses Karoun Mediterranean cheese.